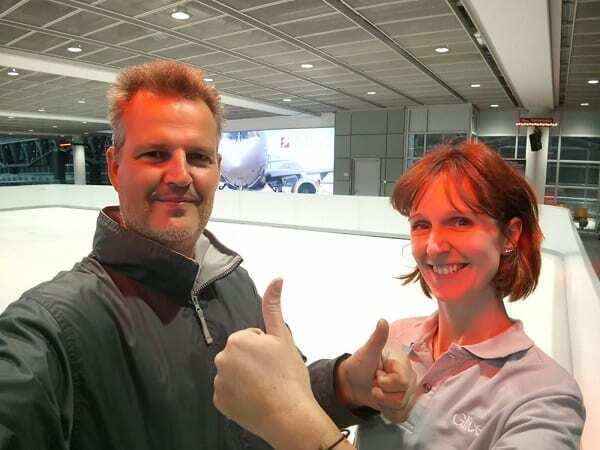 The synthetic ice rink Glice® installed at Dresden International Airport in Germany turns out to be a tremendous success! 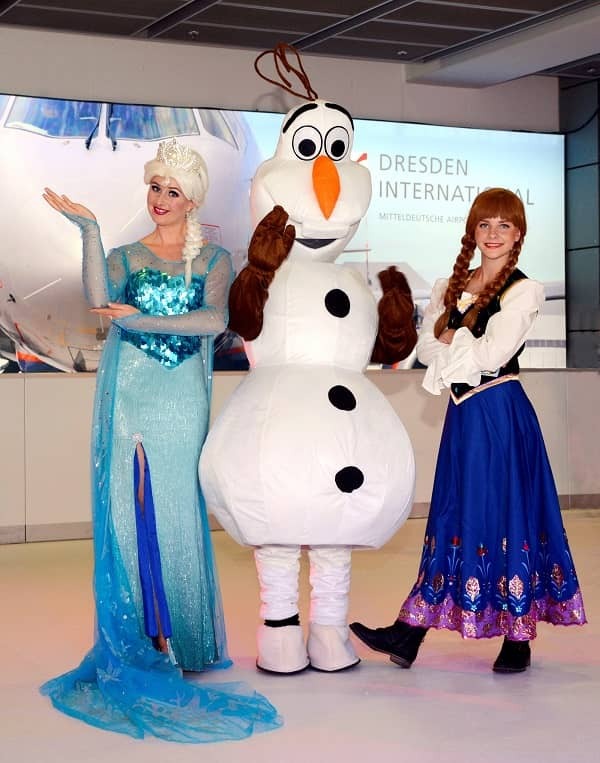 Just last week several prominent visitors stopped by: first the Freitaler Pinguine ice hockey club performed a match on the synthetic ice rink and brought along Anna, Elsa and Olaf, the protagonists of the children’s movie Die Schneekönigin. 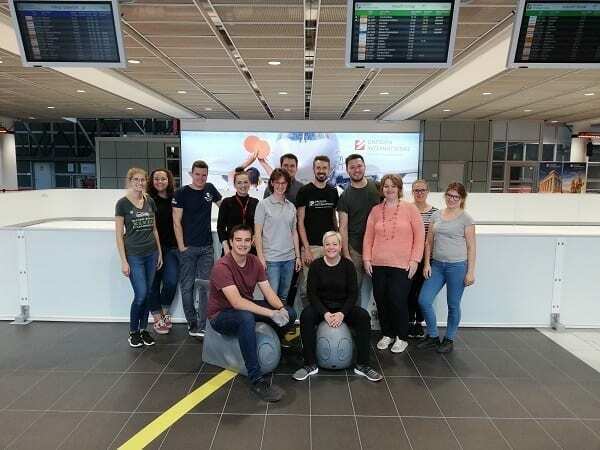 Afterwards professional ice skating athlete Patricia Kühne hosted a training session for kids. She will be back for another session on October 31st! 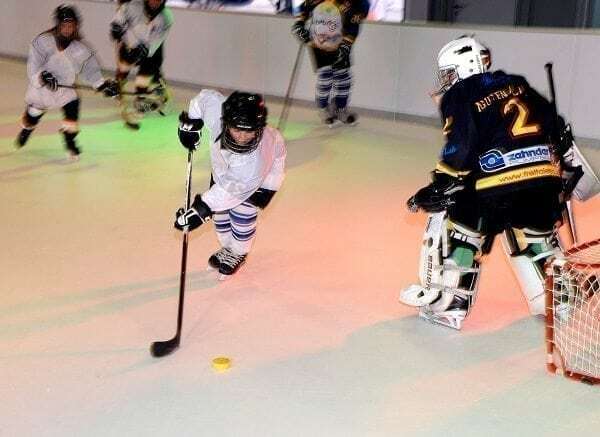 The grand finale for this year’s synthetic ice rink at Dresden International will be Halloween on Ice with art and craft fun, face painting and marshmallow grilling at the airport’s fire station. 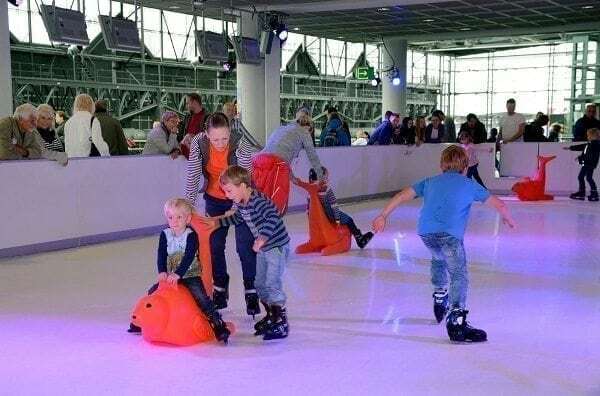 Come by, enjoy the show and try the wondrous artificial ice for yourself on October 31st!